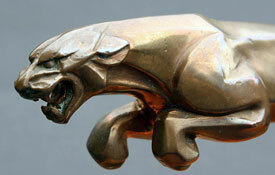 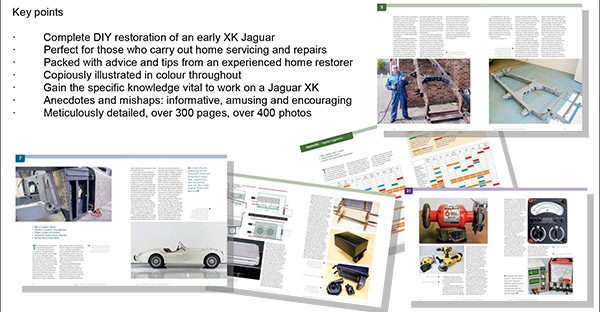 This is a very personal story of how one enthusiast restored his XK 120 roadster at home. 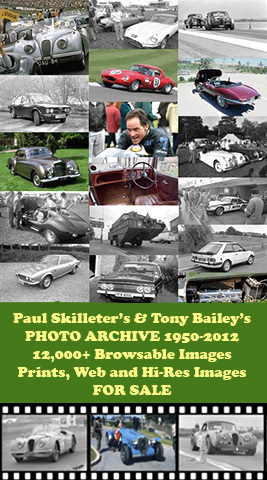 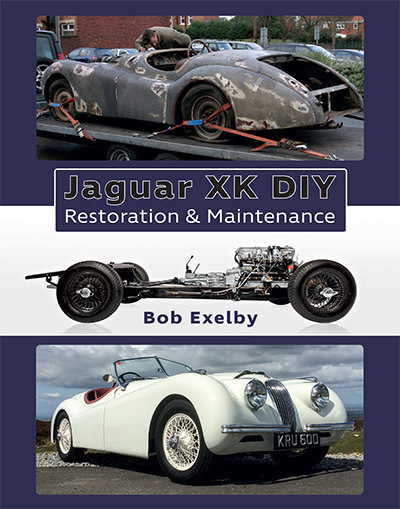 Bob Exelby, despite some 50 years experience with old cars, encountered all sorts of difficulties and had to overcome many problems before arriving at the end result, all of which is relayed to the reader who can take advantage of his triumphs and disasters! 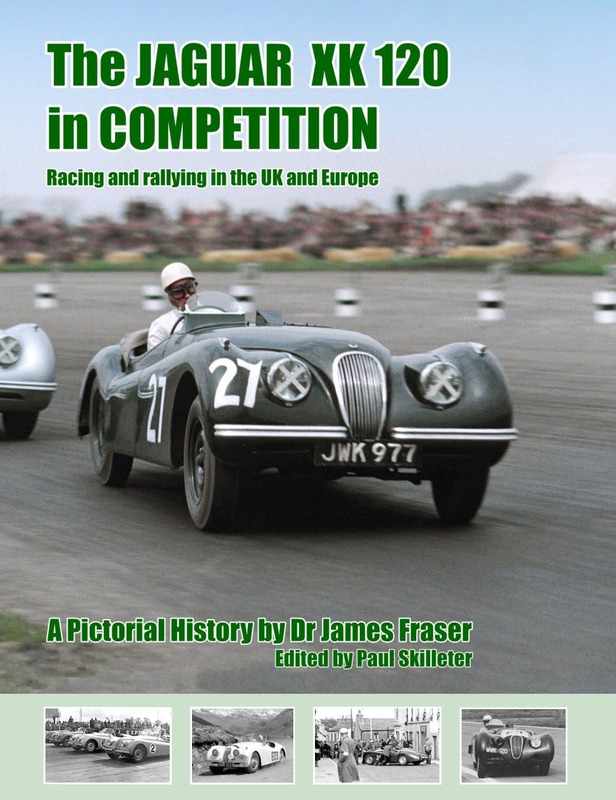 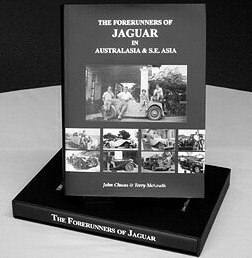 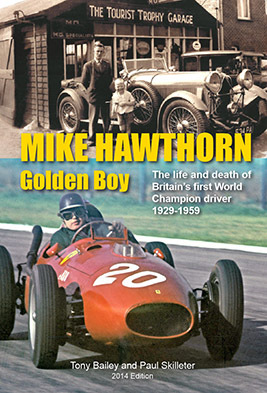 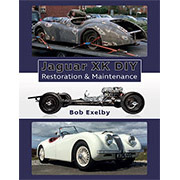 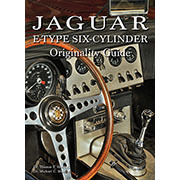 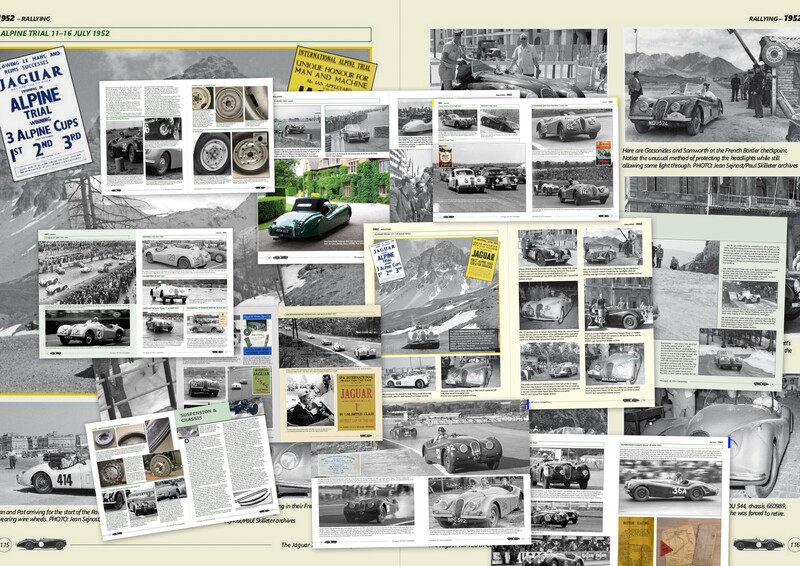 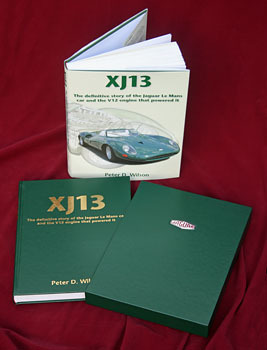 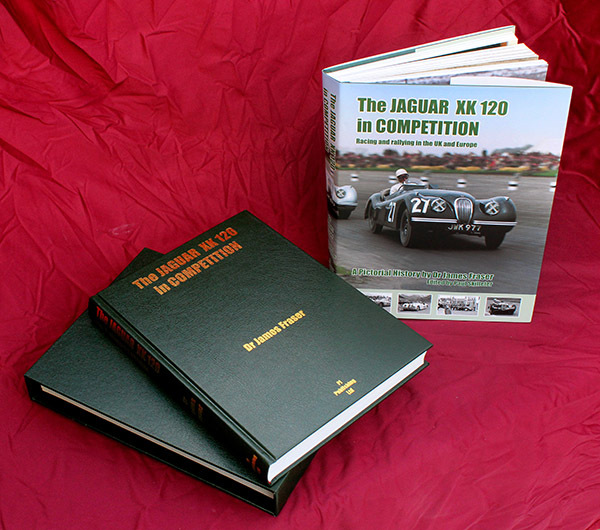 Lots of vital information, tips and general advice including servicing from someone who's done it themselves (and Bob kindly acknowledges that our XK 120 Explored book was useful!). 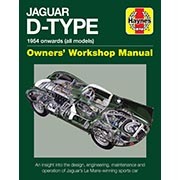 Real hands-on stuff.